Capita3, a venture capital firm which was founded just two years ago, has recently raised a $1.2 million for its first fund. The firm, which invests in women startup founders and the companies they are building, will use the funds to support at least seven women-led health startups over the next two years. Capita3, a Minnesota-based venture capital firm, is set to provide seed-stage funding for seven to ten women-led company in the Midwest within the next two years. It aims to support startups in innovative health sectors such as genomics, digital health, women's health, and food-as-medicine. Sara Russick and Pamela York, renowned investors and businesswomen, founded Capita3 in 2016. They started raising their fund in April with a goal of reaching $1 million. The firm finally closed on $1.2 million with 34 backers, an unexpectedly high number. The new fund aims not only to attract attention from experienced investors but most especially to give opportunities to those who wanted to try investing in a startup for the first time. "There are so many people who don't think they can't do this, but really it comes down to education," Russick told Biz Journals. Indeed, education is one of the main focuses of Capita3. Ever since it was established, the firm has offered business development sessions and leadership programs for women entrepreneurs who are wanting to improve their business skills. 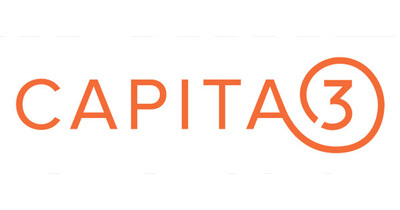 With its first $1.2 million fund and continued leadership programs, Capita3 hopes to increase the number of women entrepreneurs and investors, particularly in Minnesota. "Venture capital is shaping the world and there are very few women at that table," Russick said. "We want to keep making connections and meeting with women passionate about startups, but who maybe have encountered accessibility issues. 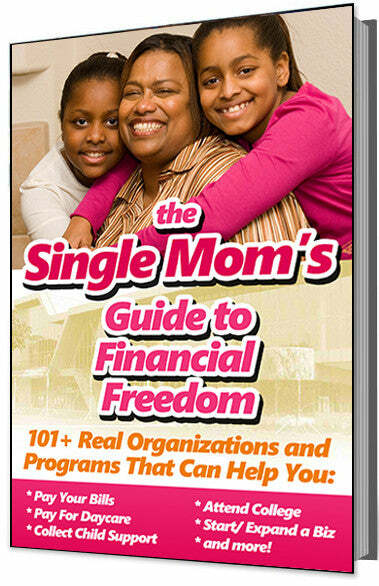 That's where we can help." For more information about Capita3, visit www.capita3.com.